Are you fully utilizing your patio and outdoor kitchen space for all that it was intended to be? Are you ready for these hot summer days to end so that you can enjoy a chilly evening spent gathered around the fire? 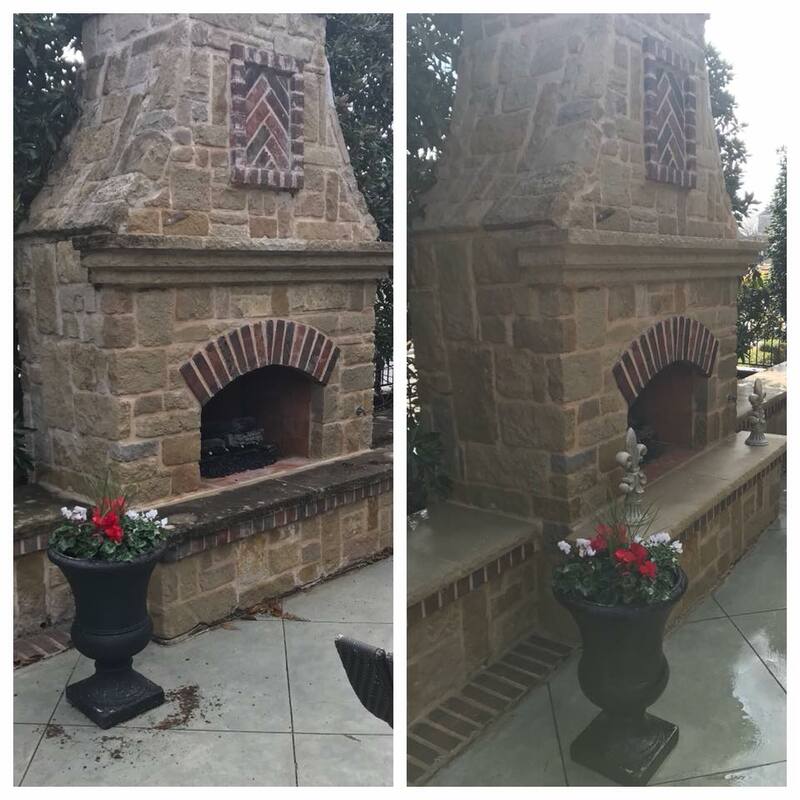 There’s no better way to get your outdoor fireplace ready for the fall season than by having it professionally cleaned and pressure washed! We find that many of our customers use their patio as their primary element for entertaining friends and family, and they spend countless hours in conversation and relaxation in front of their outdoor fireplace. However, as with most everything else in our homes, caring for our patio area drops further and further down the priority list as we get into the busyness of our daily lives, and the plan for proper upkeep falls to the wayside. This once beautiful and serene spot in your backyard quickly becomes an eyesore where cleaning is avoided and pushed off until another day. 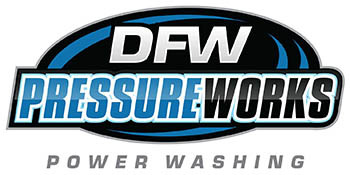 At DFW Pressure Works, we make it our business to come on the scene and resurrect that which has been surrendered to the elements of nature and left in a less than desirable state. So many of our customers are truly amazed at the difference that is made with our brilliant and efficient level of clean, and this is why our work truly speaks for itself. Our cleaning crew puts a great deal of hard work and talent into each of our pressure washing jobs, and the methods and specifically blended cleaning solutions that we use bring a polished and pristine touch to surfaces that have been filthy and grimy for far too long. So, if you’re ready to tackle and prep that charming and inviting outdoor space for another season of late night fireside conversations, then give us a call at DFW Pressure Works to learn how to get the process started. Our pressure washing services will be the best and easiest decision you will ever make in caring for your residential property!